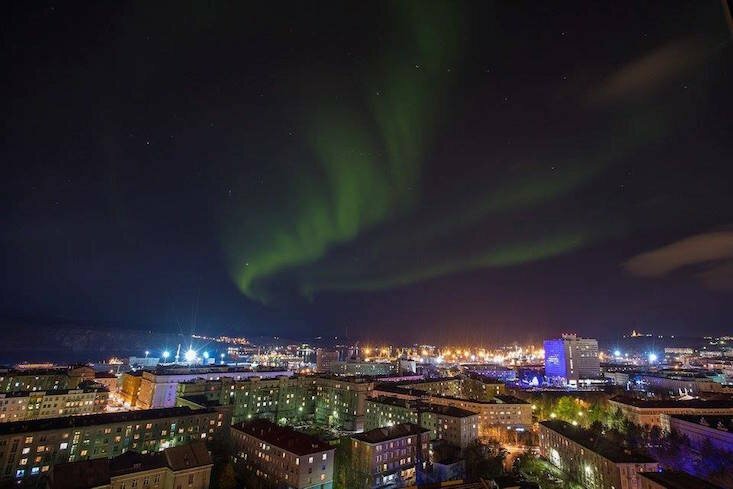 2 — 4 February will see musicians and artists gather in Murmansk, located in Russia's Extreme North, for Inversia — the first digital and media art festival above the Arctic Circle. Using the darkness of the polar night as a backdrop and point of reflection, Inversia will draw on the themes of loneliness and coldness to explore the potential of Russian North through music and new media. The festival programme features lectures, workshops, exhibitions, live performances and parties, held in locations throughout the city, filling the darkness with innovation and excitement. Among the most anticipated performances will be an experimental project by Ivan Zoloto of Russian electronic duo Love Cult, who also serves as Inversia's music curator. He will perform an eclectic piece of his own composition together with the Teriberka Pomor Choir. In addition, Norwegian filmmaker and multi-instrumentalist Carl Størmer will take participants back in time with the nostalgic odyssey film 1997 Forever, which he will present with a team of musicians from Northern Norway. Parallel to the main programme, Inversia will run the Critical Writing Academy — a workshop for young journalists. Inversia will take place in Murmansk from 2 — 4 February. More information and regular updates can be found on the Inversia Facebook page.